The In-Sight 7000 polarizer is compatible with the 1st generation model. MidOpt also offers polarizing filters for the In-Sight 7000 S-Mount configuration. The In-Sight 7000 Diffuser is compatible with the 1st generation model. MidOpt also offers polarizing filters for the In-Sight 7000 S-Mount configuration. Polarization windows are available for specular reflection or “glare” reduction. The In-Sight 5000 Polarizer reduces specular glare and adapts easily into existing mounting hardware. The Rotating Right Angle Attachments permit viewing at a 90° angle and are helpful for applications with space constraints. They can be used in conjunction with a filter. 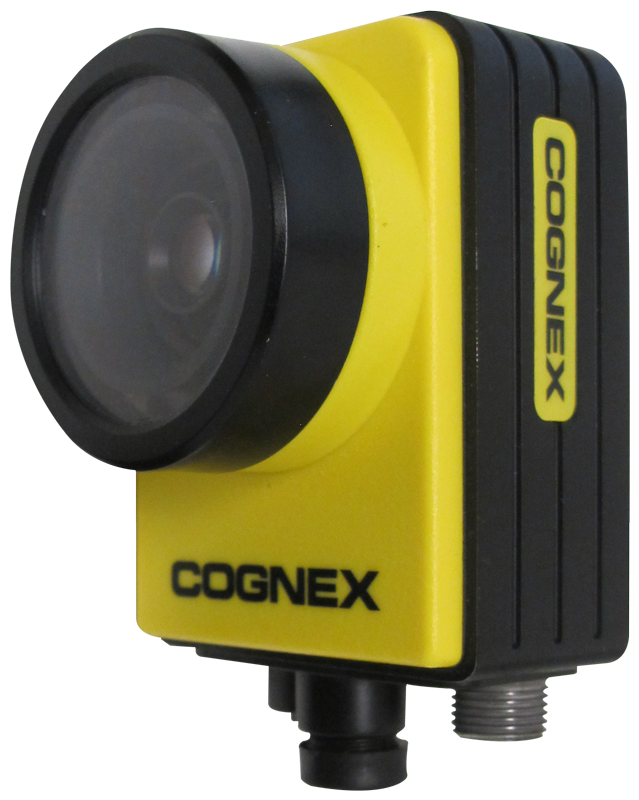 The LE100 is designed for Cognex Micro ISM 1400. It fits most CS-Mount cameras, and comes with an integrated 5mm spacer to accommodate C-mount lenses. 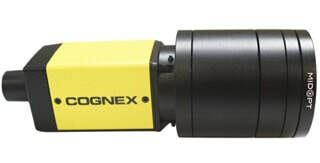 The LE101 is designed for Cognex In-Sight Micro ISM 8000. 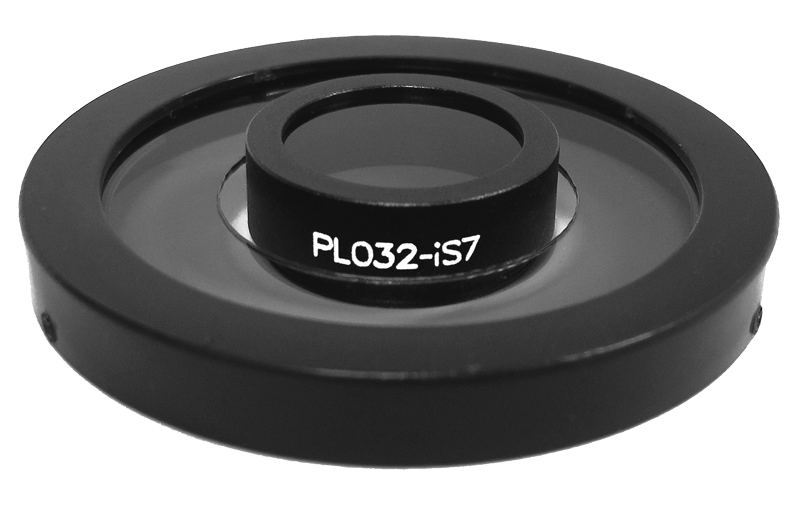 It is a C-mount lens enclosure. The In-Sight 7000 Filter Test Kit includes seven essential visible and near-infrared machine vision filters, plus a diffuser and polarizer. It's designed for the In-Sight 7000 with integrated lens and lighting. This kit comes with the six most often recommended VIS and NIR machine vision filters, and is fully compatible with the Cognex In-Sight 7000 2nd generation model.